A unique insight into the dramatic events surrounding the 1984- 85 British Miners’ Strike. 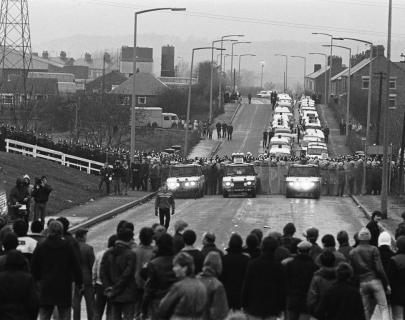 Thirty years on, this is the raw first-hand experience of those who lived through Britain’s longest strike. Using interviews and a wealth of rare and never before seen archive, the documentary draws together personal experiences – tragic, funny and terrifying – to take the audience on an emotionally powerful journey through the dramatic events of that year Thatcher went to war.